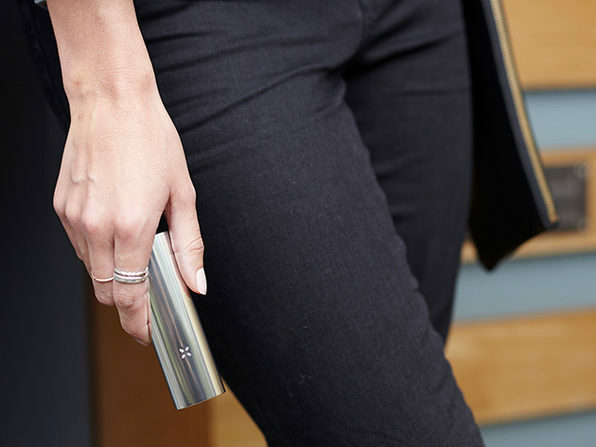 The Pax 3 may just be the smartest vaporizer for loose leaf and extract ever made. 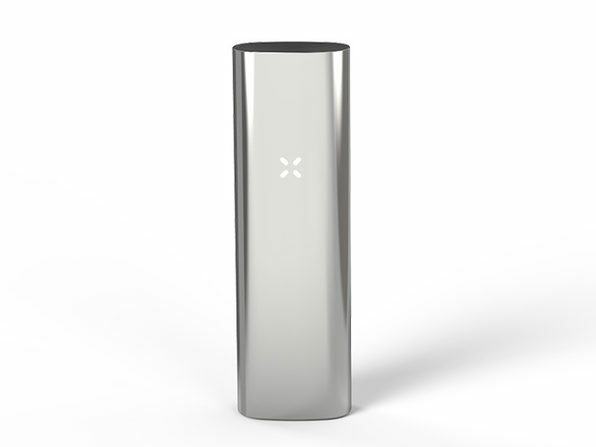 This intuitive vaporizer deliver strong, pure vapor within 15 seconds, with near instantaneous subsequent heat-ups, powered by a battery that is twice as strong as the previous model. 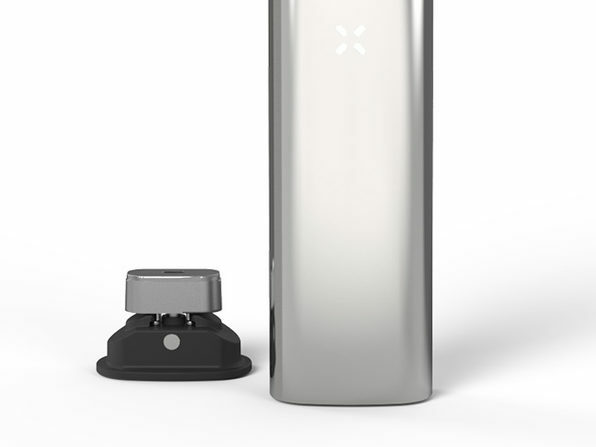 Featuring medical-grade materials and backed by a 10-year warranty, this high-performance vaporizer allows you to switch between loose leaf and extract within seconds with the included concentrate insert, while still achieving dense vapor every time.